2016 Racing Schedule is Set! Note: the 5 hour enduro has been moved from July 30 to August 13; All other dates remain the same. We are prepared and ready for another great season of Autobahn Member Racing! It will be a busy season with some new twists. Look for more information in the coming weeks regarding any rule changes for the coming year. Note- all times listed on schedule are approximate. Check daily schedules as they are released for the most accurate information. 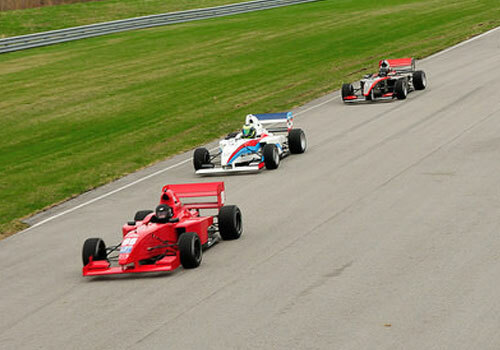 http://autobahnmembers.com/wp-content/uploads/2016/02/021016_Member-Racing-1.jpg 350 500 Dawn Livingston http://AutobahnMembers.com/wp-content/uploads/2014/11/ACC-Logo-2014-Black-Text.png Dawn Livingston2016-02-17 08:00:072019-03-05 17:11:192016 Racing Schedule is Set!